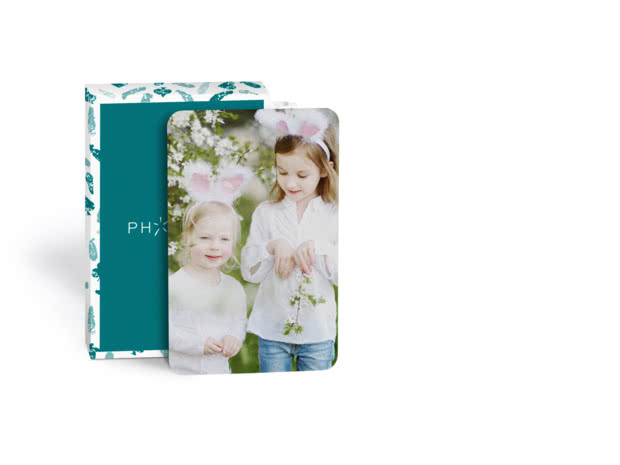 Play with your favourite photos and take family fun to a new level. 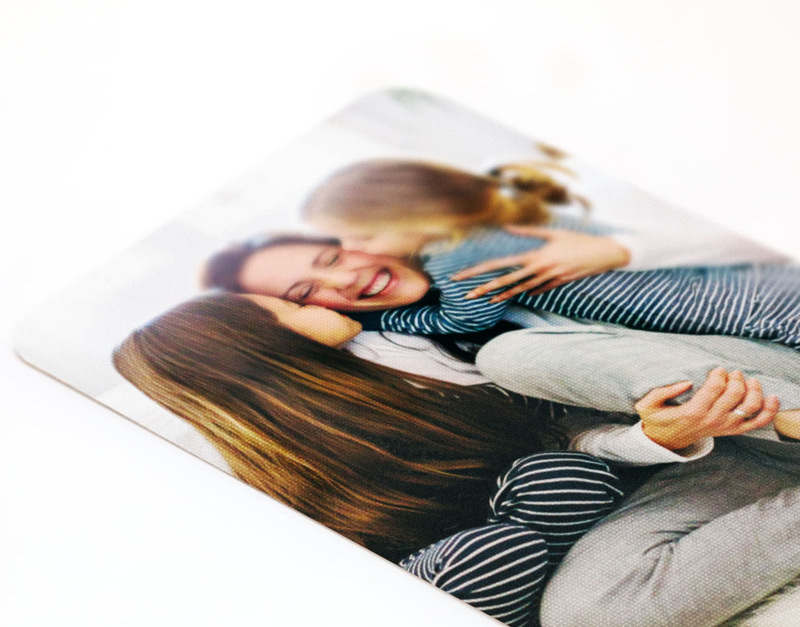 The same photo on the back – no cheating! 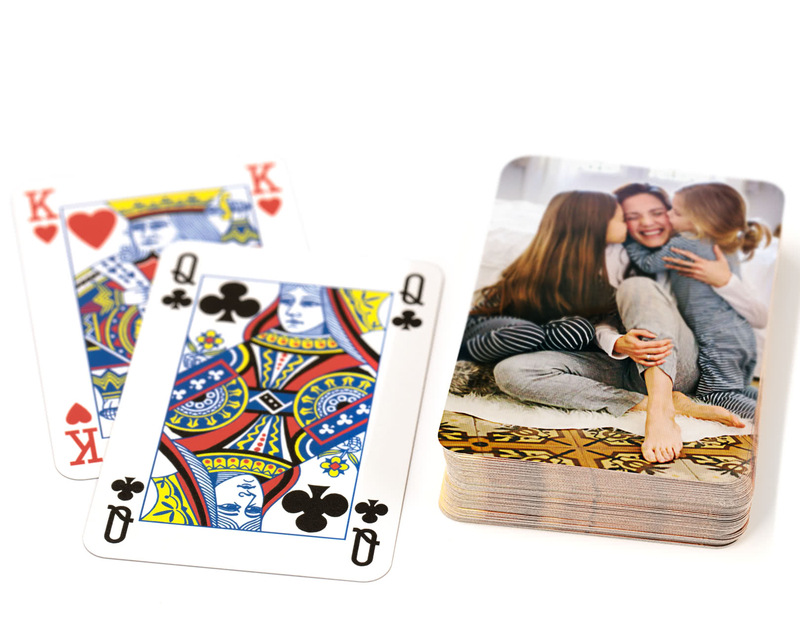 Cheating at Snap, Grandad’s magic trick that went a bit wrong, and that gigantic card tower the cat destroyed... Who said old school games were boring? 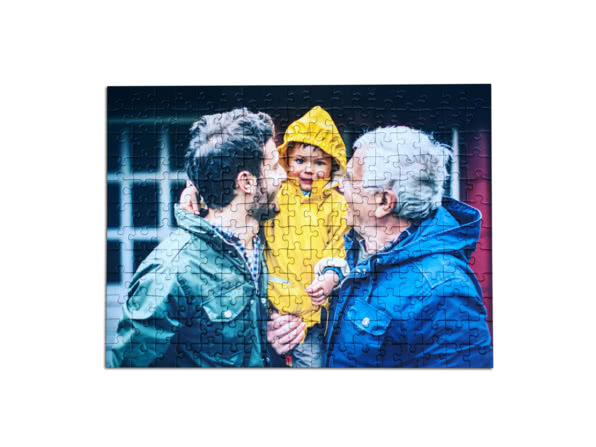 Same image – prevents cheating! Comes in its own pack. 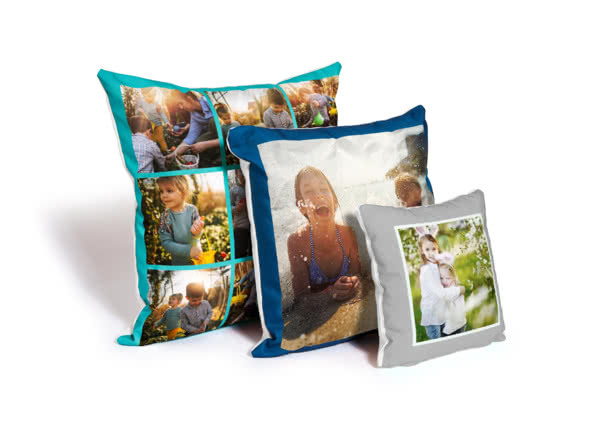 Make your photos more huggable with a Personalised Cushion. 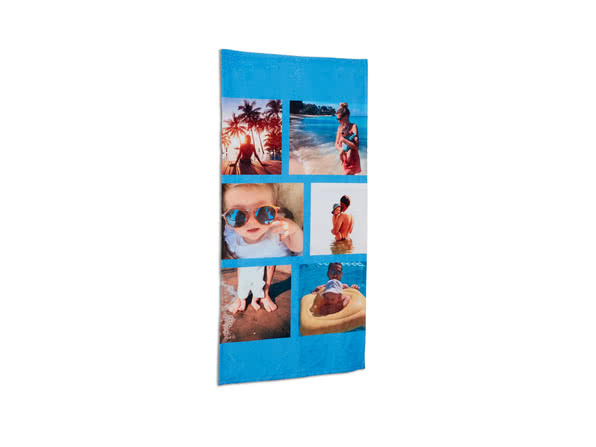 Put your greatest snaps on your beach towel and make sunbathing by the pool a lot more fun.